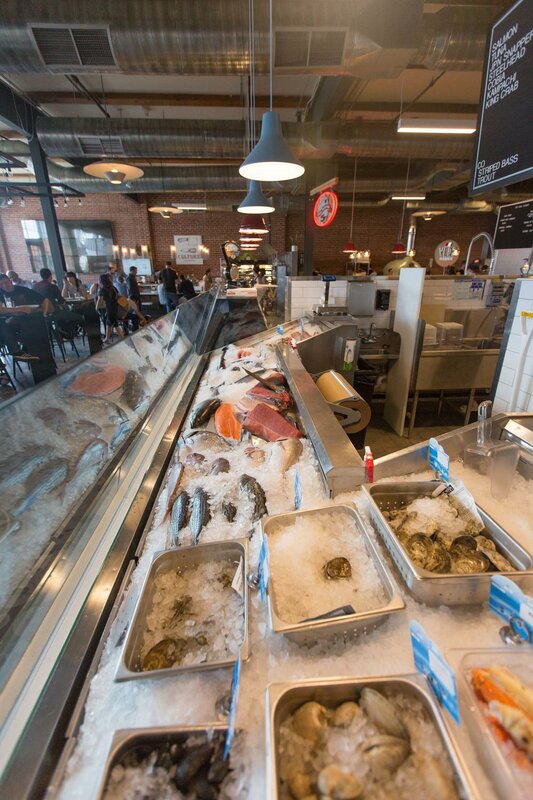 Tammen’s Fish is a full-service fish market, selling whole, fresh seafood with scale and filet services. At Tammen’s, we like to show people the whole product and how we get it, passing on that level of quality to market-goers and local restaurants like Sushi-Rama. You’ll find salmon, tuna, halibut, clams, lobster, mussels, and offerings that are out of ordinary; you’ll also find ceviches and fresh fried tostadas to eat-in or take away, and fresh-shucked oysters to enjoy with a glass of wine. Do you need a bulk order, or a hard to find item? Submit a request, and we'll follow up with pricing and availability ASAP. What type and quantity of fish/seafood are you seeking? We will follow up with the pricing and availability for your request ASAP.